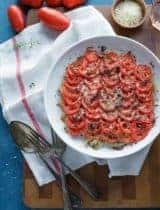 A quick and spicy tomato soup inspired by the flavors of Puttanesca sauce filled with vegetables. 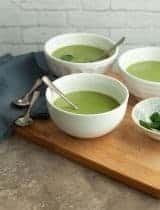 There have been many bowls of soup on the menu recently and I don’t envision that coming to an end anytime soon. 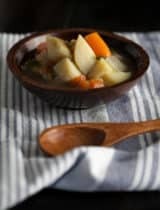 I have to say I’m always in the mood for a warming bowl of soup or stew, especially this time of year, It’s one of the most comforting of meals and so endlessly adaptable. Preparing big batches of soup on the weekend for the week ahead has become a welcome routine I’m not eager to let go of. 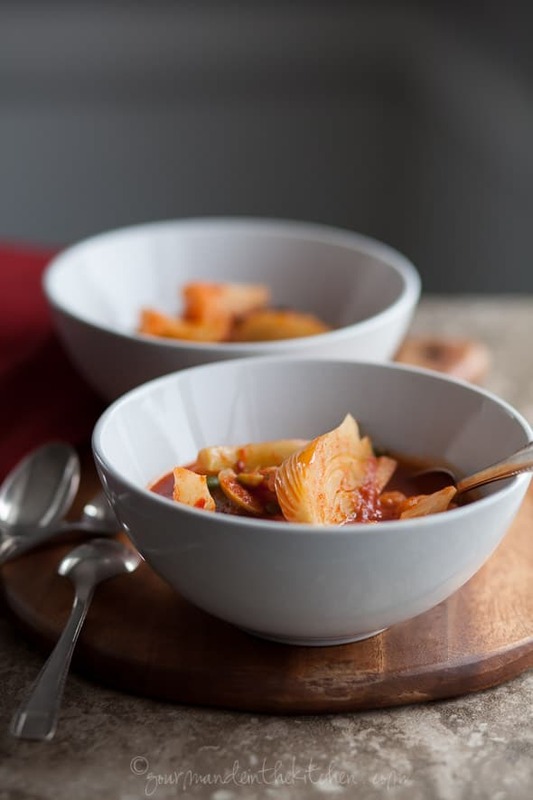 This particular soup has been in my repertoire for some time now; it’s a robust, full flavored tomato soup filled with big chunks of vegetables that’s a snap to make and just the sort of thing I’ve been craving lately. The soup itself is inspired by the flavors of the classic Italian Puttanesca sauce. It’s simple but warming stuff; filled with tomatoes, garlic, capers, olives and hearty pinch of red pepper for heat which makes for an intense and spicy bath for a hearty mix of broccoli, cauliflower, green beans and fennel. Tomato season is still some months ahead so jarred strained tomatoes stands in for fresh here quite nicely. 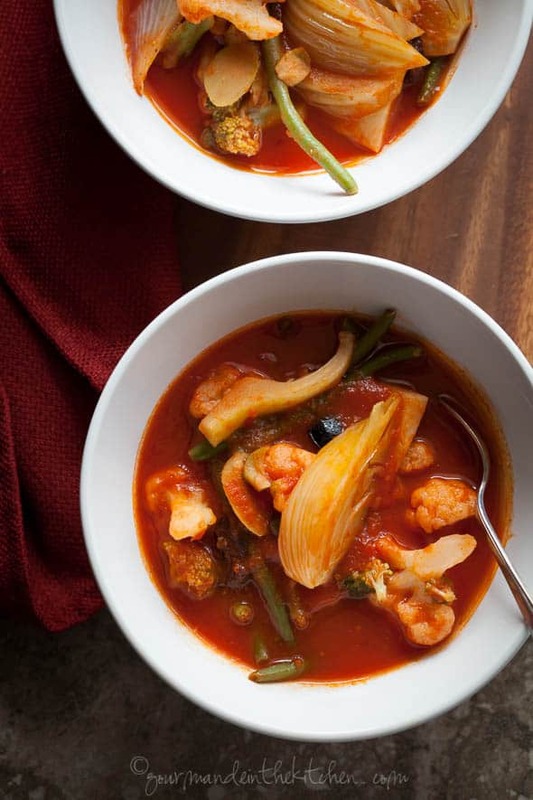 Enriched with a nice fruity olive oil and intensely seasoned this spicy tomato soup delivers the utmost bang for your buck if you use frozen vegetables in place of fresh. Throw your seasonings into the pot with a little olive oil, add your vegetables and tomatoes, cover and simmer and less than 30 minutes later you have yourself a nice pot of soup that keeps beautifully for days in the fridge and is excellent for lunches or dinners when you’re short on time. Of course you can substitute whatever vegetables you have lying around your crisper drawer to suit your tastes. This bright lively soup is sure to bring warmth and comfort to even the chilliest of days. 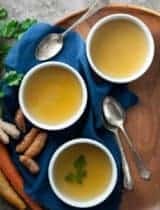 What are some of your favorite winter soups? Heat the olive oil in a medium sauté pan over medium-high heat. Add the red pepper and garlic and stir until fragrant (less than a minute). Add the vegetables, salt, pepper and stir to coat. Add the strained tomatoes, water, capers, and olives. Bring to a gentle simmer then cover and cook, stirring occasionally, until the vegetables are tender (about 15 to 20 minutes) . Stir in the lemon zest and chopped parsley if using, and serve immediately. This a bowl after my own heart. The beans and cauliflower in the rich tomato broth calls out to me. Even though it's a super hot summer day where I am right now, you've got me craving this warm and hearty soup. It looks awesome. 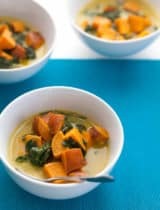 This soup looks so comforting! I just love the flavours! Sylvie, this looks delicious! 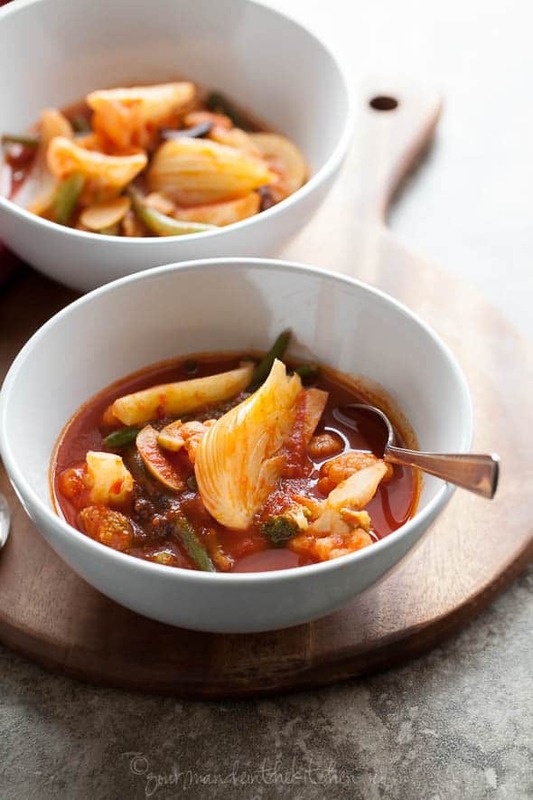 I'm always up for soup as well in the winter, especially spicy ones to clear the sinuses! 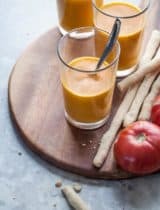 A few of my other favourites are mulligatawny soup, and really anything packed with vegetables in a tomato or broth-based soup. So good! What a great soup. Loving the fennel and the spiciness of this! what a gorgeous bowl of soup! Wow, it's a cold, snowy day here and this looks like it would make the PERFECT lunch. Your photography is always so gorgeous too! 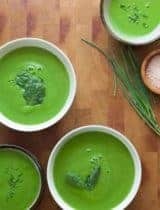 This is super pretty, I love a good easy to make soup! A beautiful, warming and yet versatile bowl of vegetable soup! I love the addition of fennel along with capers and lemon zest to balance the red pepper flakes and olive oil for robust flavors. Thank you for sharing, Sylvie! I love soups that are full of vegetables like this one. I'd need a fork and a spoon to eat it...just the way I like it! I love the combination of vegetable soup and tomato soup. Perfection. I'm craving nothing but soup right now, and this one sounds so hearty and satisfying. Puttanesca flavors are some of my favorites. Bring on the capers and olives! Huge fan of spice! 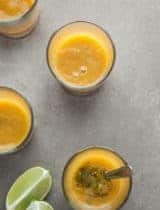 Loving the colorful flavors in this delicious soup recipe. Will warm up my heart and stomach! All those spices and vegetable are so warm and beautiful. Such a comforting hearty dish.